What if you had a relatively simple way to extend the length of your life? Would you be interested? Evidence indicates we can extend our lives by embracing an approach that goes beyond the traditional strategies involving nutrition, exercise, or sleep. Becca Levy of the Yale School of Public Health recently uncovered a survival benefit associated with positive images of aging. 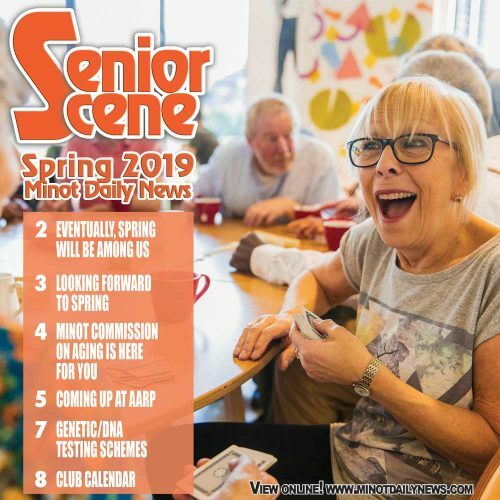 In a follow-up to the Ohio Longitudinal Study on Aging, Levy found those who expressed a more positive self-perception of aging lived an average of 7.5 years longer than those holding more negative perceptions. This finding is the strongest evidence to date that negative stereotypes can be an important health hazard. Even with this research knowledge, maintaining a positive perception of aging is challenging for some people due to the prevalence of ageism in our society. Ageism is prejudice or discrimination against or in favor of an age group. Common stereotypes depict old age as a time of poor health and functioning or a regression back to childhood. Aging stereotypes can be positive or negative, with some people holding multiple views of a person or group. Ageist stereotypes have potentially harmful consequences. For example, people subjected to negative stereotyping may adopt the negative views and act accordingly with detrimental effects to their self-image, confidence and abilities. Examining our personal views on aging, as well as the messages we are getting around us, is important. Encourage others to join you in promoting positive perceptions of aging that can influence our physical and mental health, and even longevity.